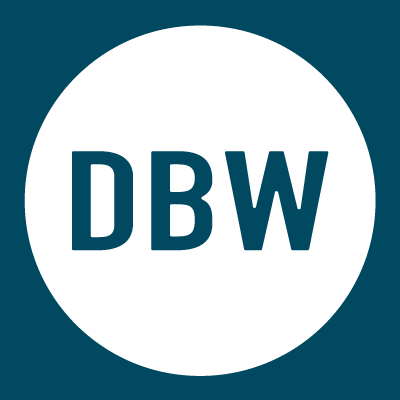 Interesting interview with Adam Croft on how to maximize results from BookBub CPM ads by the team at Mark Dawson’s Self Publishing Formula. 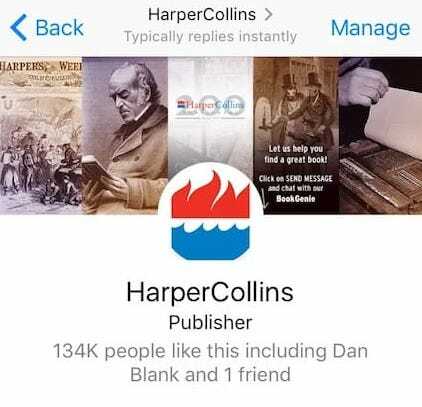 See our latest post on the DBW Expert Publishing Blog that talks about the evolution of author ad publisher platforms to include A.I.-based chatbots. 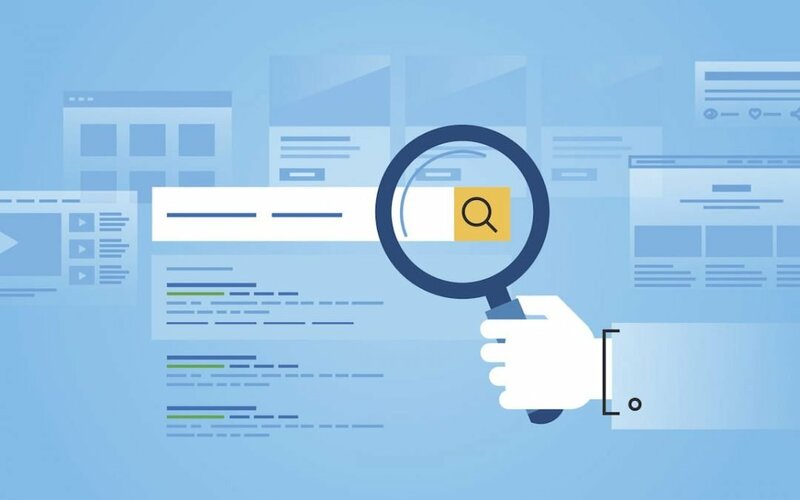 While search engines are not the only area that authors and publishers need to focus on to promote their books and their brand, there are some key factors that need to be focused on to drive the highest ranking possible in Search Engine Results Pages (SERPs). 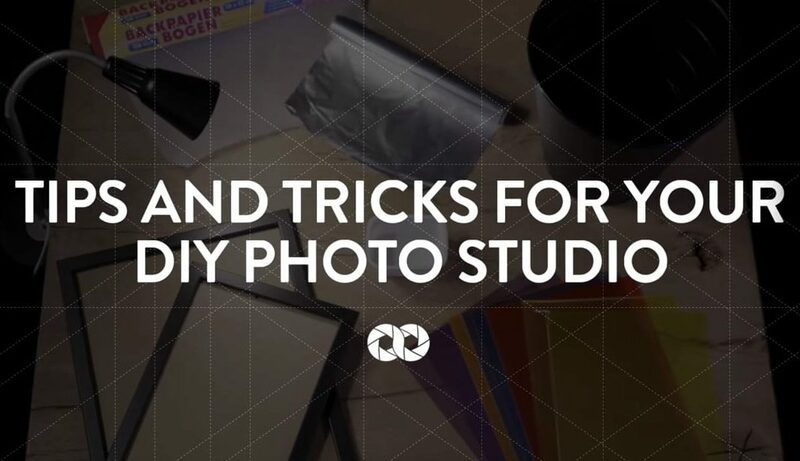 As Instagram has become a third major social channel for many authors and publishers, tips like this DIY Home Photography Studio video can really help. Authors, where do you create?